2014 was an incredible year for electronic music, and as the year winds to a close, we have one more release we are excited to share. 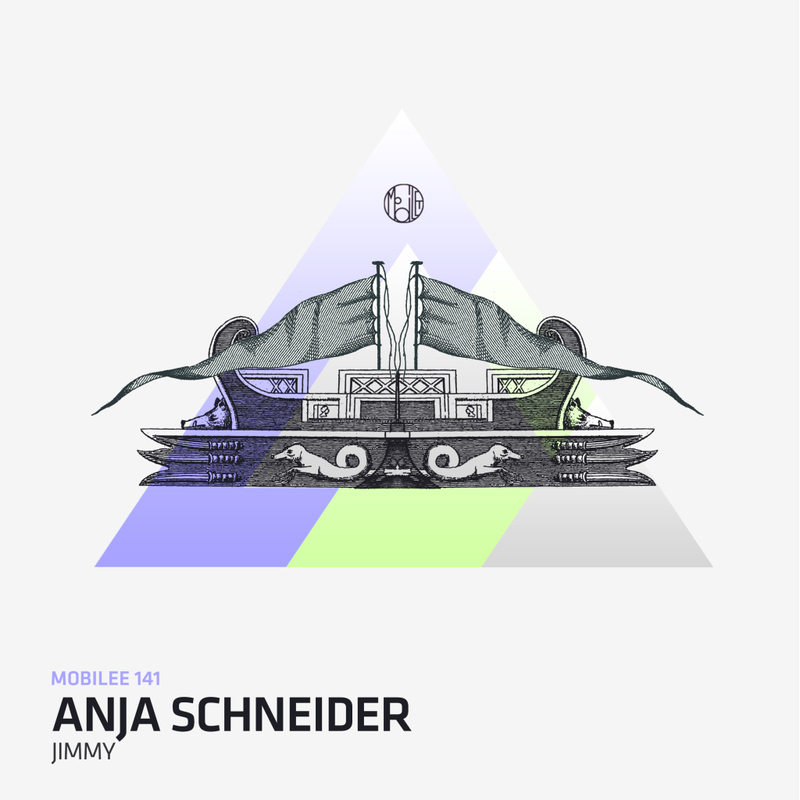 Enter Berlin based Anja Schneider, head of Mobilee records (remember that awesome Maya Jane Coles release? ), and provider of one of our favorite essential mixes of the year. 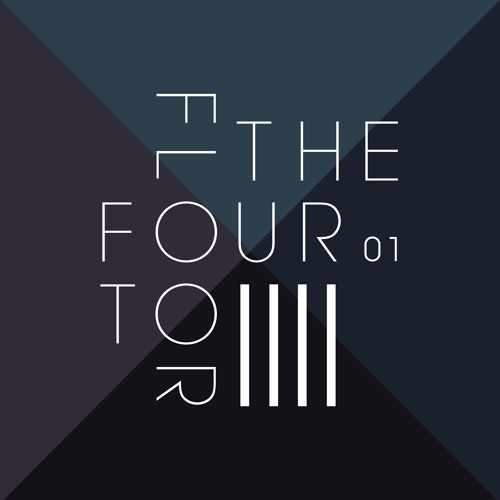 She’s been teasing us with this two tracker since July when it surfaced on her mix for John Digweed’s Transitions podcast, and now it finally gets a release. ‘Jimmy’ blew us away with its calming synth stabs and light rhythmic percussion. We are really excited to finally get our hands on this one. On the flip is ‘Love Tube Thinking,’ a previously unheard acid house cut that provides a unique balance with spine-tingling vocals of Patrick Heym. Patrick’s vocals really make the track, and props to Anja for assembling this one. The track as a whole rounds out nicely and will be a great addition to our sets. Both tracks are out now on Mobilee Records. Adam Beyer is a man who wears many hats, and one of those lesser known hats is running the label TrueSoul. 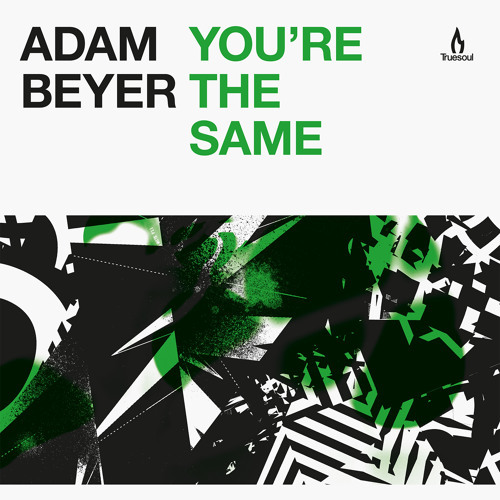 Starting things off with the title track, ‘You’re The Same’ is a dancey little number. Distorted vocal snippets, sweeps, and a light house/tech house beat come together to get us ready for what’s next..
‘Vallium & LFOs’ is one of those tracks that has been playtested so much and for so long that we are pumped to finally get our hands on. By our count, this track first appeared in Adam’s Drumcode Radio podcast episode 183. After not hearing it for so many months, we weren’t quite sure what was happening with it. This production is darker than the other two, and features an awesomely distinctive vocal loop. Making regular appearances in the summer sets of Richie Hawtin’s Enter parties, this one is another sign that Adam can proficiently make so many types of sound. Surprisingly, ‘The Nature of Keys’ is our favorite pick from this EP. 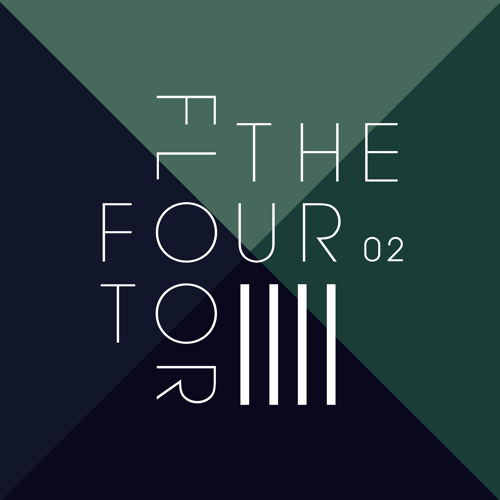 The clear yet not overwhelming tech house beat is perfect for dark night dance floor shuffling. We appreciate the injection of a vocal sample, as it helps to break up the potentially repetitive bassline drone. Finally, the title aptly alerts listeners to the fact that synth stabs round out the melody. 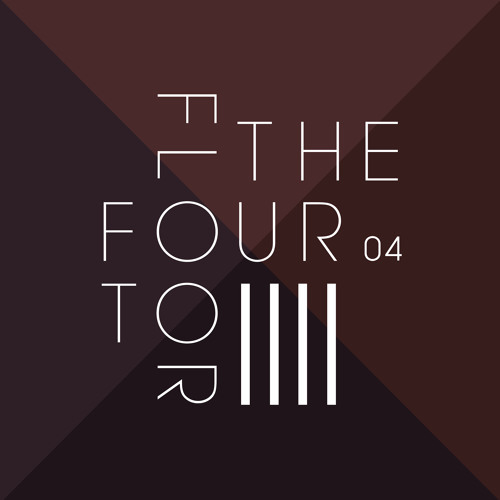 Selected by Maya Jane Coles to be on her Fabric 75 sample, ‘Dissolute’ is what tech house is all about. 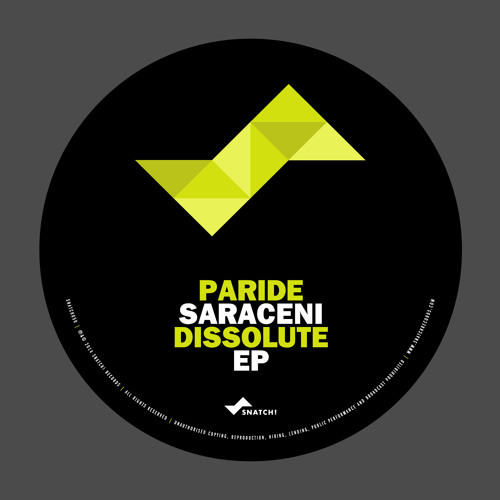 No words on this one, just listen to this gem courtesy of Paride Saraceni.